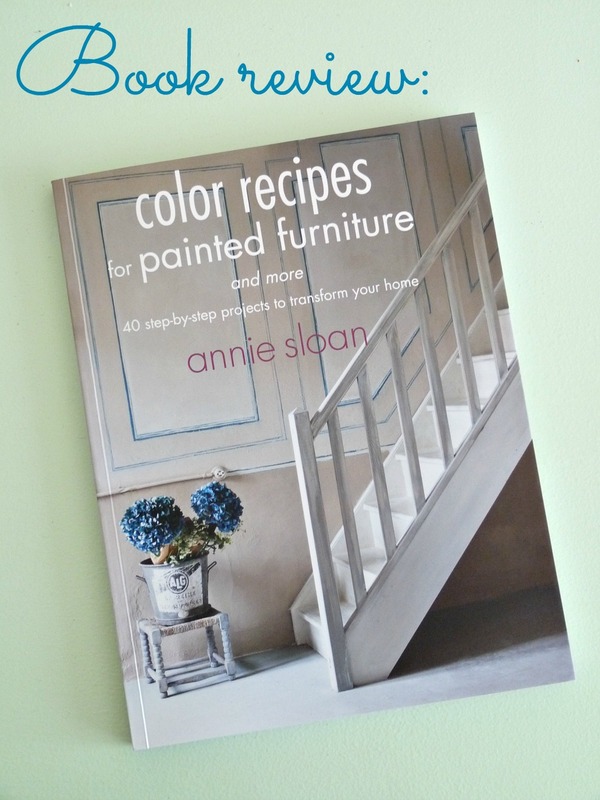 It seems that Annie Sloan’s Chalk Paint™ is quickly becoming the brand of choice for many DIY enthusiasts, so when I was offered a chance to review her book, Color Recipes for Painted Furniture, I welcomed the opportunity. tips. 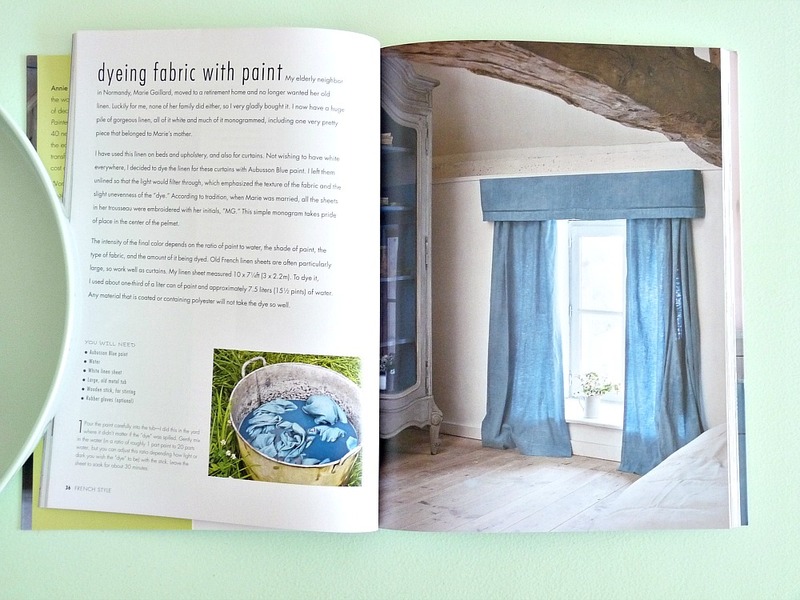 The book is very personal and chronicles the renovation and decoration of Annie’s farmhouse in France (drool), making it feel like a fast-tracked version of some of my favorite DIY decorating blogs. can use her ideas with your paint of choice as well. 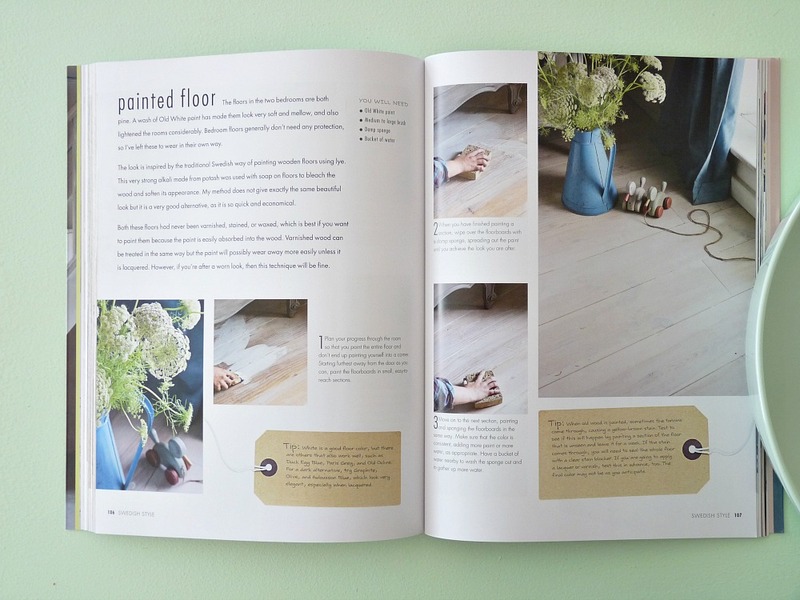 But this book has definitely made me want to try her Chalk Paint™. 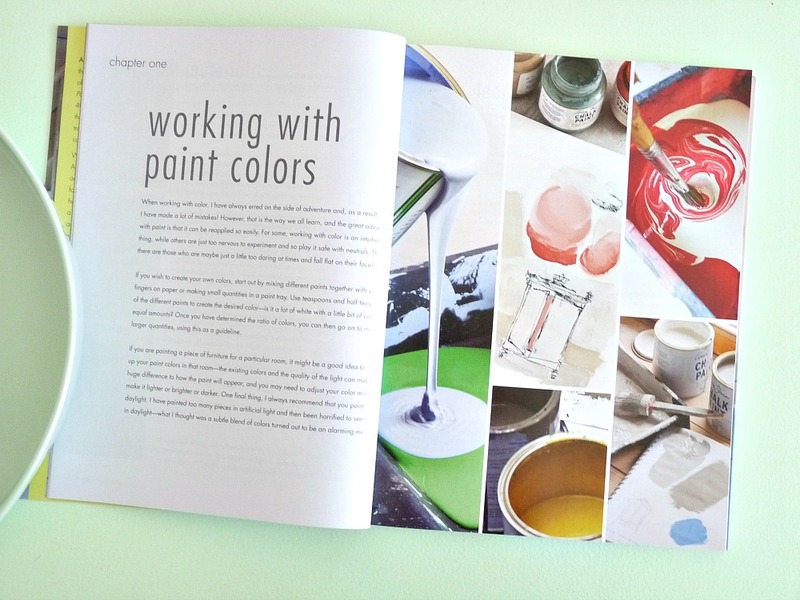 She begins with pages of tips for mixing paint and understanding the colour wheel, which is key to producing custom colours (I love that idea)! 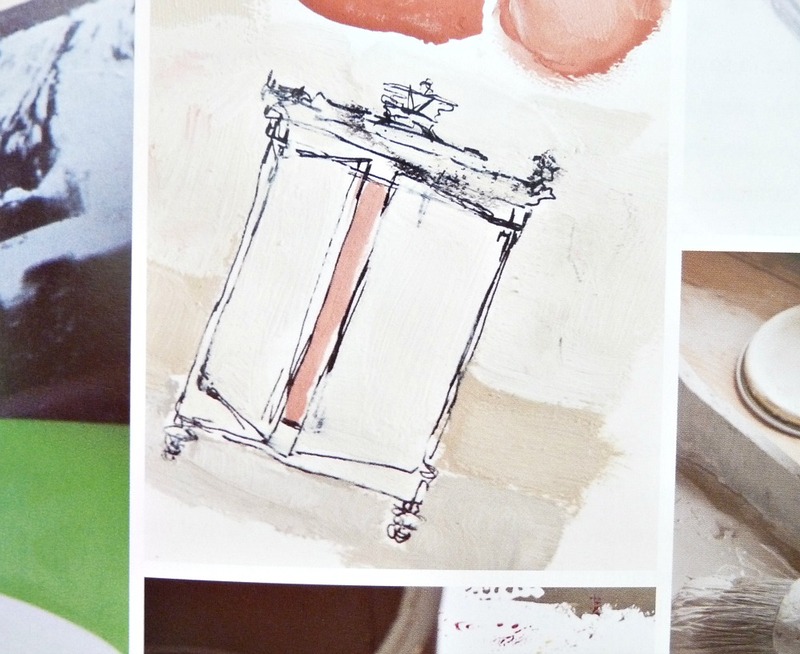 And the fact that Chalk Paint™ is good for dying fabric, painting floors, painting furniture – she even paints a vintage tub! – makes it sound so enticing. 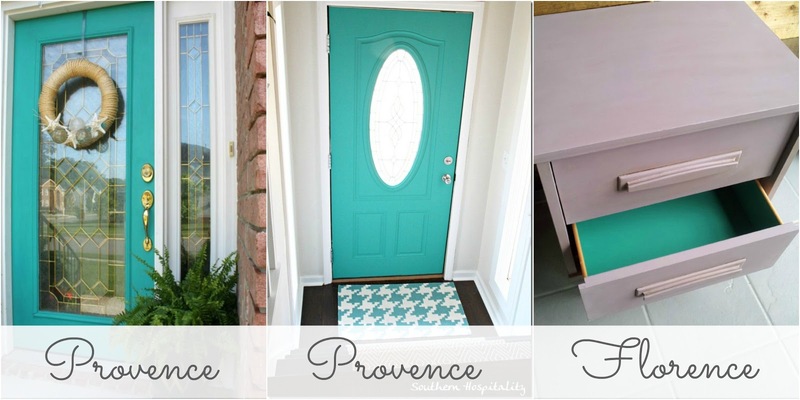 I found a stockist in Ottawa and I’m thinking Annie’s “Provence” might be perfect for my turquoise kitchen cupboard plans! 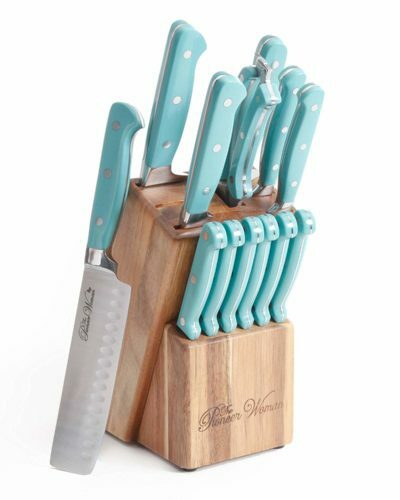 It’s very similar to the turquoise shades I short-listed (I’m trying to match my turquoise Pyrex!). I’m going to see a sample in-store this weekend. Although every project has a ton of photos, I love the little sketches included. I have some ideas for furniture projects for the lakehouse and I’ve been making similar little sketches every time an idea strikes – using hydro bills, my research notes and receipts to quickly sketch out a plan or jot down an idea! I was provided a copy for review but not prompted or paid to write a positive review. 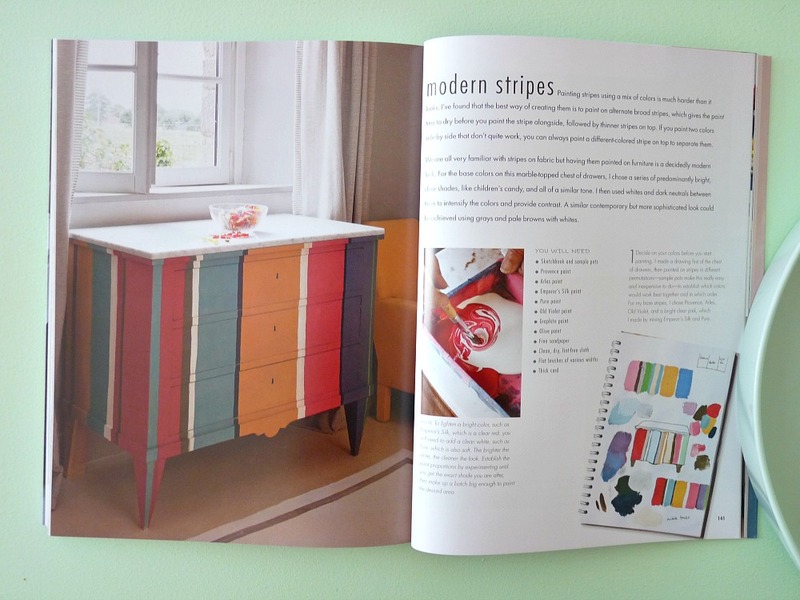 Nor was I encouraged to write about or try Annie Sloan’s Chalk Paint™ – that’s my own curiosity at play! If you’re interested, the book is vailable online at CICO Books, on Amazon, in bookstores, and through stockists. You can also follow Annie on Pinterest or take a peek at her blog and video tutorials. I'm so jealous of her home!! 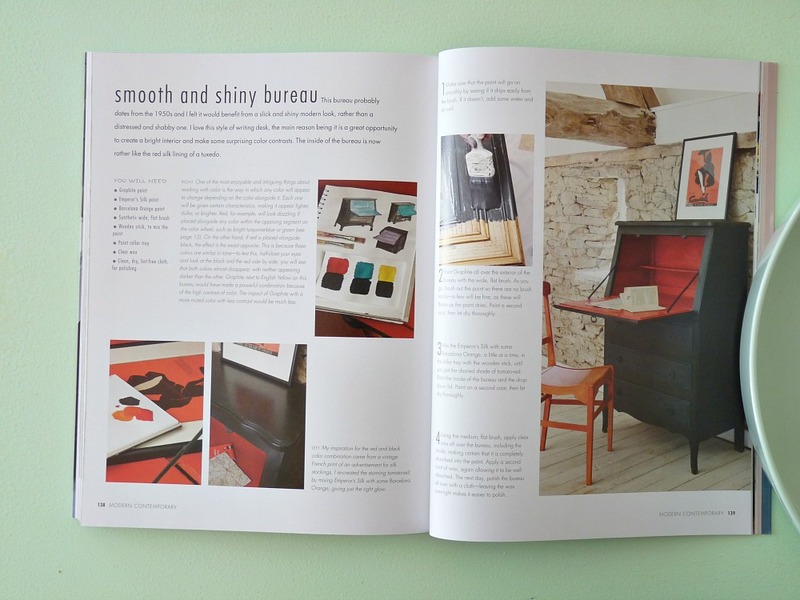 It's neat when a book focuses on really personal projects and decorating. It's for the snoop in me, lol. Lately I'm becoming more open to the idea of chalk paint, which I used to equate with a style that was different from mine. I'd be interested in her take on using it in contemporary settings. I had the same issue! But I think on its own, without decorative paint techniques, it's just a great, matte paint. It looks like many of the shades are fairly rich and saturated too. I have used her paint now for over a year. I am obsessed with it. I now go to tag sales just to find things to experiment using Annie's paint! I have thought about the book as a purchase, thank you for the review. New to your blog… must say loving it! 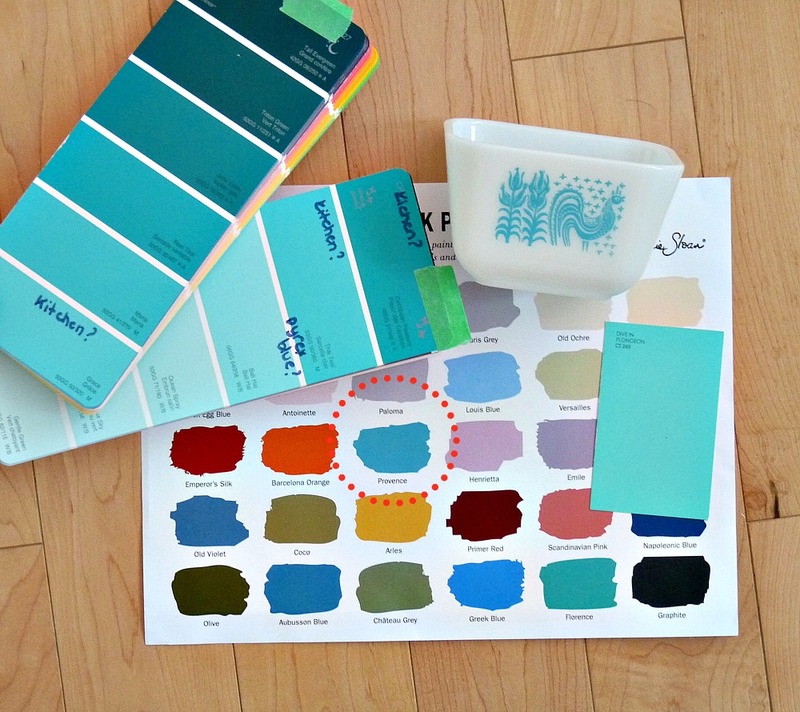 I've done one project with Annie Sloan's paint and it was A-MAH-ZING! It's so easy to work with and I know that you will absolutely love it. I think it can easily translate to more modern pieces and I can't wait to see what you come up with. I'm so happy to hear the paint is so great!! I have to say that skipping the sanding and priming is music to my ears!